Saturate Audio continues its mission to bring you the cream of the finest EDM producers from around the world with Sensetive5 aka Alexander Sokolov from Chelyabinsk, Russia. 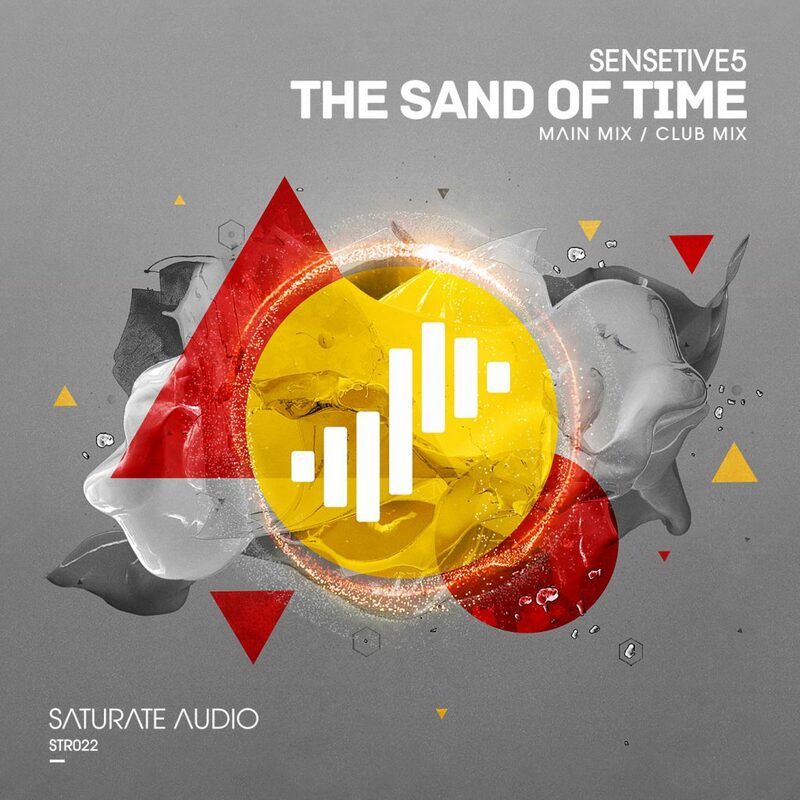 His incredible track The Sand of Time is offered in the Club and Main mix. The Main mix already playlisted by Markus Schulz in his Global Dj Broadcast radio show. Its very powerful and highly emotional progressive trancer with deep dark haunting basslines, pumping techy beats and superb breakdown that reveals a huge epic hands in the air euphoric synthy lead to drive the big festival crowds crazy. Of course the heavenly style voices are present as well adding that cinematic mysterious atmosphere that you are accustomed to get from Saturate Audio releases. The climax is full on and in your face with the massive melodies taking over the proceedings and taking on board for another must experience sonic adventure. The Club mix moves on the same direction with harder approach perfect for prime time use in your progressive trance set. Faster and even harder beats and heavier driving basslines will lead us in the breakdown that is long and atmospheric with the release of the distorted rave style synthy lead that is destined to blow the speakers and is followed by tech trance climax that is focusing on the heavy deep sharp basslines and the techy beats. Two great versions that will be pretty hard to pick up your favourite so better use and abuse both as often as you can. Highly recommended. Love IT.